Once you have hired a real estate agent to sell your home, I recommend that you proof read all of the marketing efforts so that you "get what you paid for." 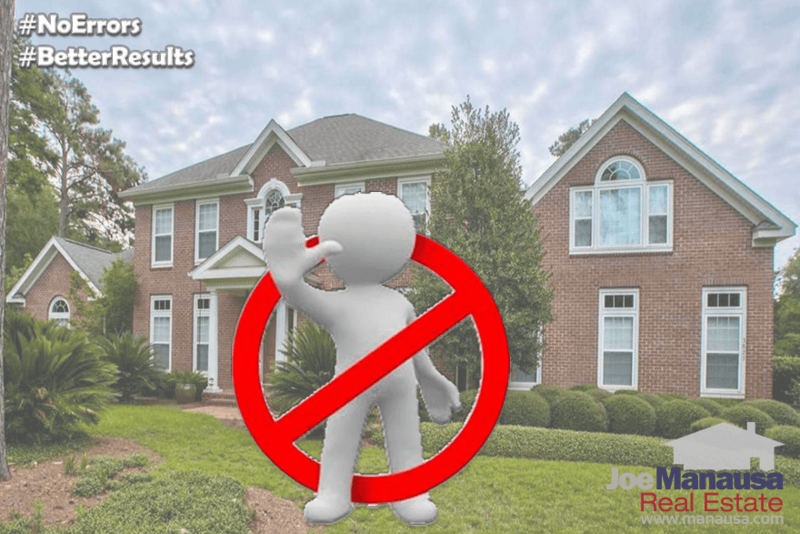 Here is a list of common listing agent marketing errors that end up costing home sellers tens of thousands of dollars or more. Even though you have hired a "professional" to market your home for sale, do not assume that your listing agent is not going to make mistakes. That fact is that in our industry, it is very rare for an agent to have a properly trained support team (or any team at all for that matter), so mistakes in listing entries are very common and most real estate agents and home sellers alike are ignorant to the fact that these mistakes can be very costly. The problem for most agents is they have so much to do and they are "wired" more for sales than they are for data-entry. But it is these data entry errors that can cost you big time. You might not know how a listing agent will market your home for sale, so simply understand that for 99% of the listing agents in Tallahassee, your home listing is marketed based upon the information the agent enters into the Tallahassee MLS. So that's the process, have you started to think of ways that data errors might cost you money? Full assortment of professional photographs - This one is easy. Real estate agents are not professional photographers, so they should hire one so that your home is featured as well as possible on the thousands of real estate websites that pick up the MLS feed. Since the average home seller is paying more than $10,000 for the service of the real estate listing agent, you would think that each home would be masterfully photographed and staged to perfection for the MLS listing. This is rarely the case. So how does this cost you money? Your ability to get top dollar for your home when you sell is based upon the amount of interest generated by your listing agent's marketing efforts. If many buyers want to see your home, and several buyers make an offer, you can bid the offers up to full market value. But if terrible agent-taken iphone pictures do not propel your listing to the hot list, you'll be lucky to get one buyer to come forward and submit an offer. It is the "one buyer" negotiations that end up with you leaving money on the table. Typographical Errors In Key Data Fields - This is an issue that almost nobody in real estate sales understands, because they are salespeople and are not educated on how data drives the internet. But I think I can demonstrate one example that will make it very clear. 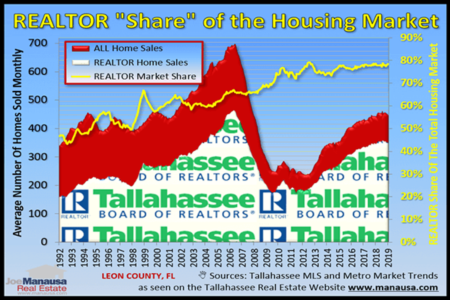 Recently, I was evaluating a neighborhood in Tallahassee for the purpose of helping a home seller understand the current value of her home in that neighborhood. I played the role of "homebuyer" to show her what was for sale in her neighborhood as buyers would see them, and we both discovered that her neighbor's house did not appear in our search results (even though it was listed with a well-known Tallahassee real estate brokerage) . She asked why the neighbor's home was missing, and we discovered it was because her neighbor's listing agent had a typo in the "Subdivision" or neighborhood field in the Tallahassee MLS. Most real estate websites display listings based upon this field, so if an agent would type "Summer Brooke" instead of "Summerbrooke," then a Summerbrooke home listing will not appear in the search results. If your home does not appear in ALL search results for buyers looking for a home like yours, you are less likely to get multiple buyers bidding for your home. A great marketing plan seeks multiple buyer offers so that competition pushes your price higher. Facebook Promotions - Did you know that there was a day in 2016 where one in every seven humans on the planet logged into Facebook? In marketing, we say that Facebook IS the internet, and thus, you need to be on Faceboook. Unfortunately, 99% of the real estate listing agents that you might hire do not know how to promote your home on Facebook. Less than 5% will make a feeble attempt at mentioning your home for sale on Facebook, but take a look at the real estate company that is getting interactions on its Facebook listings. Again, you do not need to be on Facebook to get your home sold, but if you want to maximize your exposure to produce more bids on your home, you cannot afford to miss out on this great exposure. If your home is not actively featured on a highly trafficked Facebook Page, tell your agent to make it happen right away. Remember, you are spending a lot of money for your listing agent's services, you should demand that your home be massively marketed. No Killer 3D Home Tour - If you have a home that is bigger than a flat, why not use current technology to allow prospective buyers to "walk through your home" online? This technology is really cool (see an example here), and buyers look at more homes with 3D tours than they do the homes that do not have them. More views online typically equates to more views offline, which creates an appearance of high demand and often gets serious buyers to bid higher amounts in order to get the home. I am not saying you cannot sell your home without a 3-D home tour, but for many homeowners, this is something that will add to the final price you receive. Your listing agent is human, and errors are likely to happen. Review the list of common errors that listing agents make and then double-check their work on a regular basis. 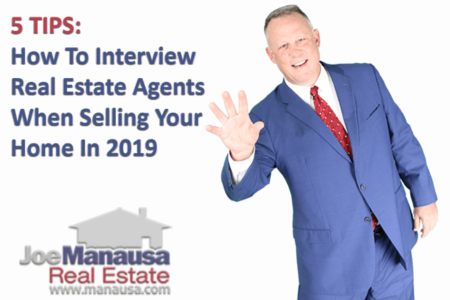 By ensuring that your agent does everything listed above to sell your home, you'll likely get a higher price and end up with the results for which you have paid. If you'd like to know more about our massive marketing plan for selling homes, simply drop me a note and we'll be in touch right away. Every seller should ask for a copy of the MLS listing as well as all the marketing material their agent has prepared and review it for accuracy and truthfulness. 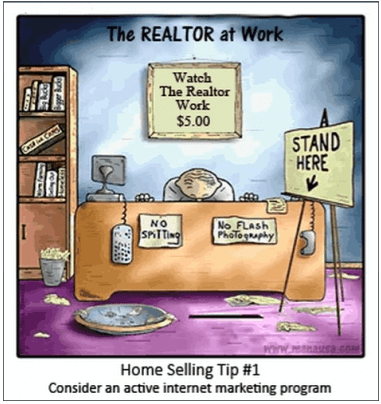 A good listing agent will automatically supply this information without needing to be asked.